What Bible Translation are We Using in Our Worship Gatherings? On Sunday, April 1, 2018, we began experimenting with a new Bible translation for use in our weekly worship gatherings—the Christian Standard Bible (CSB). This represents a departure from the English Standard Version (ESV), which has been the regular translation used in our worship gatherings since the birth of our church. Although the ESV is a reliable and rewarding Bible translation, the elders agree that we should move into the future using the CSB in our weekly worship gatherings for the following reasons. 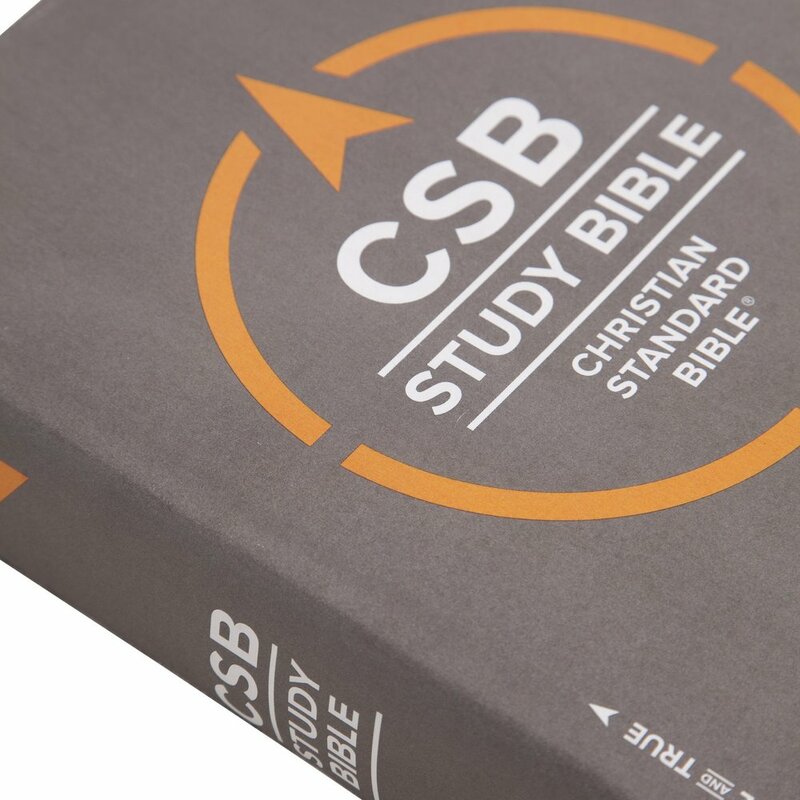 One, the CSB is a faithful translation of our most reliable Old and New Testament manuscripts. The CSB Translation Oversight Committee (TOC) worked directly from the ancient languages (Hebrew/Greek/Aramaic) to English. Two, the CSB is a highly readable English translation. Every Bible translation falls on a philosophical spectrum ranging from “Formal Word for Word” to “Dynamic Thought for Thought” methodologies. The CSB strikes a remarkable balance in its pursuit of linguistic precision to the original languages and readability in contemporary English. As a result, we believe reading from the CSB during our weekly worship gatherings will serve all our participants well, regardless of how familiar they may be with the Bible or adept they may be at using the English language. Three, the CSB is an appropriately inclusive translation. The CSB uses masculine terms (Father, Son, King, etc.) and pronouns (he, him, his) are retained whenever they refer to God. Yet, the CSB uses gender inclusive terms in reference to human beings. For example, the Greek term adelphoi is traditionally rendered as “brothers.” However, the vast majority of instances the term appears in the New Testament, it refers to both male and female believers in the church. In such cases, the TOC makes this clear by translating adelphoi as “brothers and sisters”—i.e., “Therefore, brothers and sisters, in view of the mercies of God, I urge you to present your bodies as a living sacrifice, holy and pleasing to God; this is your true worship” (Rom. 12:1). The same approach is taken with the singular—adelphos—or, “brother,” unless the TOC decided such a rendering would be too cumbersome in a given context (i.e. Mt. 18:5). We will continue using the CSB in our weekly worship gatherings because it is a faithful translation, a highly readable translation, and an appropriately inclusive translation. Plus, our Kids Ministry curriculum—The Gospel Project—uses the CSB as well. The elasticity and malleable nature of human language prevents us from considering any Bible translation as the definitive translation. Until Jesus returns, we will always need fresh and faithful translations of the reliable ancient sources. Nevertheless, at this time, we recommend that English-speaking disciples use either the CSB or ESV as their primary translation for Bible study and Scripture memorization; and, we also advise disciples to consult multiple translations to better ascertain a passage’s meaning. On a personal note, I have preferred to use the ESV since preaching my first sermon in 2001. I still believe the ESV Study Bible is the best of its kind. Shifting from the ESV to the CSB is a challenge given how much time I have spent reading and memorizing the ESV, but I believe it is a challenge worth taking in service to those who gather with us on Sundays.